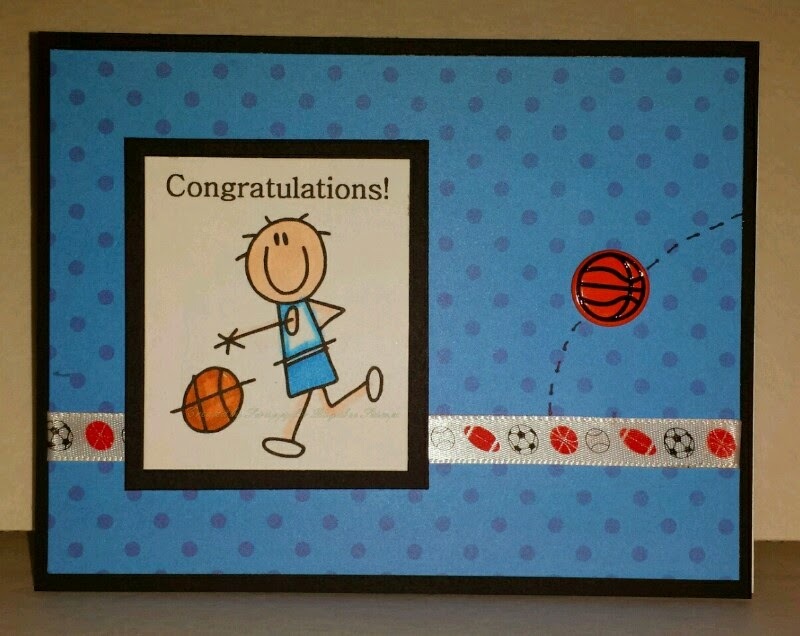 It's a Scrappy World: 4-1 New Release at Bugaboo Stamps! It's New Release Day today, and all of us at Bugaboo Stamps are so excited! This is the day when Jodie releases BRAND NEW digis in the Bugaboo Stamp Shop! Check out my sample below using one of the super cute digis from todays release, AKV2 Basketball then go to the Bug Shop to nab 'em yourself! You'll be so glad you did!